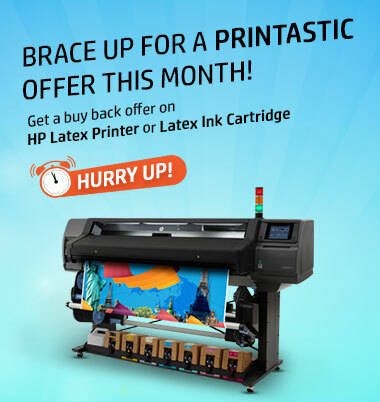 Sell Selected HP Printer from 1st August '18 to 31st January '19 and get exclusive offers. This page will time-out in 15 minutes. Kindly fill-in your details within that time frame. Please verify your mobile number to proceed further. Verification of mobile number is MUST to ensure that all offer related communications and claimed benefit(s) reaches on correct mobile number.